The Jameson 2 ECO is one of the most ECO friendly made skate shoe out there. This skate shoe is made with recycled plastic and recycled rubber. The Jameson 2 has been a best selling shoe and the ECO version is super comfortable and lightweight. 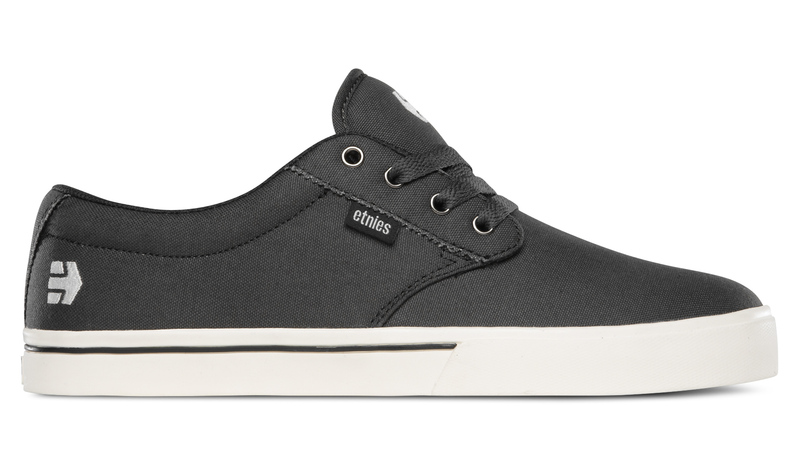 Checkout the key features and alternative Etnies skate shoes below. Faux vulc cupsole - Did we mentioned that this skate shoe is ECO friendly?